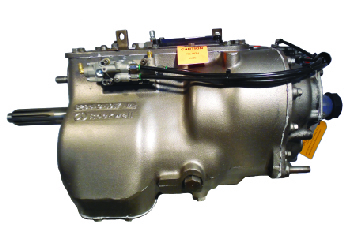 A staple in the industry, these Dana/Spicer transmissions are built to last for many miles. 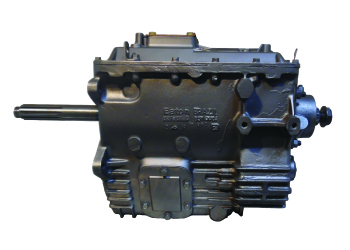 Eaton 9-speed transmissions are manual synchromesh transmissions suitable for vehicles with engines generating a maximum of 1100 Nm torque. 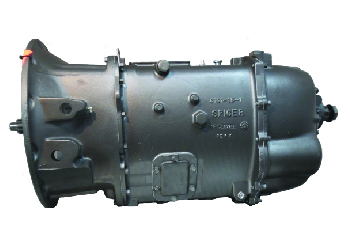 Eaton 10-speed transmissions are manual synchromesh transmissions suitable for vehicles with engines generating a maximum of 2000 Nm torque. 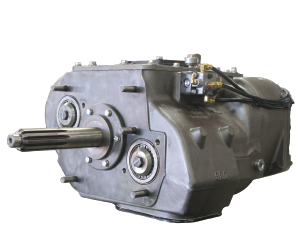 Though older, these tough as nails transmissions can be remanufactured and reworked to provide your truck with many more miles. 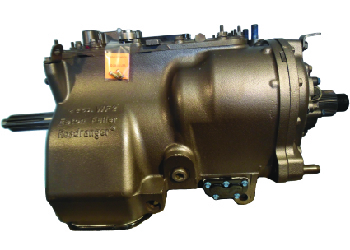 Eaton's FRO 10 speed transmissions have a reputation for being one of the most durable and reliable for both vocational and on-highway driving. This innovative design by Eaton creates a low inertia mainshaft allowing for fast and smooth shifting. 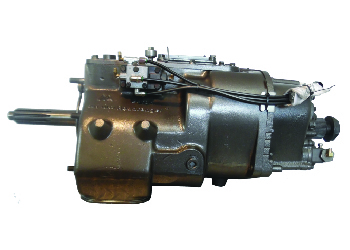 Mack has been an industry leader for many years, with their heavy-duty and durable American-made transmissions, your truck are sure to be on the road for many miles. Whether your truck are moving dirt, freight, or extra heavy loads, you are sure to find a manual transmission that will keep you on the road for many miles to come. 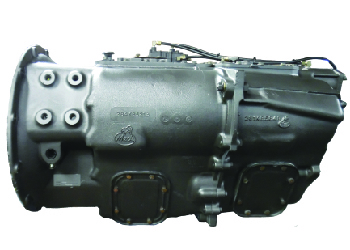 We carry top brands such as Eaton, Fuller, Meritor, Mack, and Volvo I-Shift.